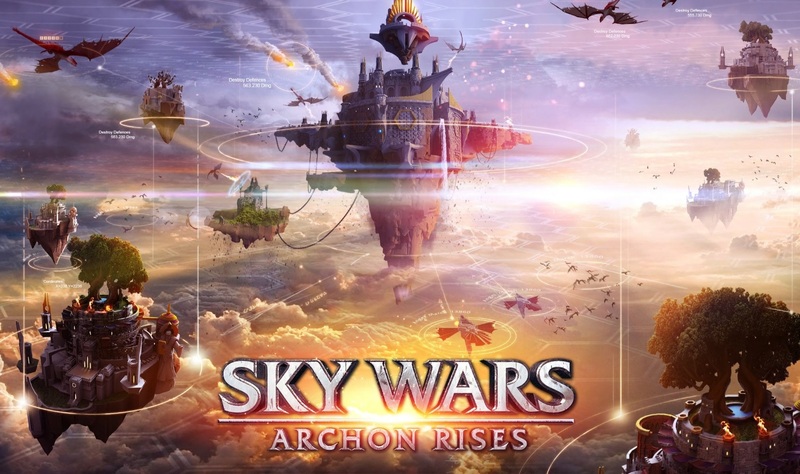 Amir Marcus & Stephan Fischer have composed music for 7Elements Studios game “Skywars Archon Rises”. 7Elements Studios, Founded in 2010 and based in the heart of Tel-Aviv with offices in Ukraine and LA, 7 Elements is a Technology Game company dedicated to creating epic cross-platform strategy games. 7Elements is backed by top industry veterans and powered by a top notch team, Cutting edge technology and state of the art big data practices. With 60 employees on board and a vision of creating the first real Israeli gaming studio, 7 Elements is rapidly growing and looking for top talent to join our dynamic and determined team.